You'll be able to craft a stunning dining room setting with help from the Meredith collection. 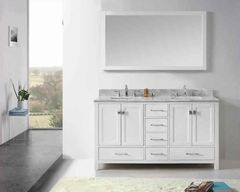 The pieces boast a beautiful espresso finish and feature select hardwood as well as birch veneers. Other fine details include lattice-designed backs, tapered legs and fabric cushion seats. In addition, the two leaf extensions expand the table's length from 64.25" to 92.25" long, allowing more room for friends and family to gather. 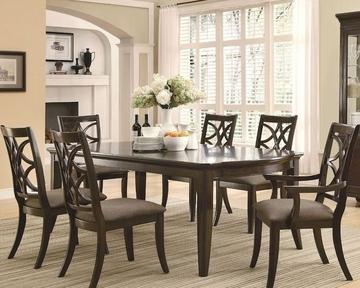 There will be room for everyone with the Meredith collection in your dining room. You'll have a wonderful location for friends and family to gather with this dinner table and chair set. The leg table carries a beautiful espresso finish and features birch veneers for a truly stunning appearance. Plus, the two extension leafs expand the table's length from 64.25" to 92.25" long. Meanwhile, the matching side and arm chairs include lattice-designed backs and fabric seat cushions for added comfort. 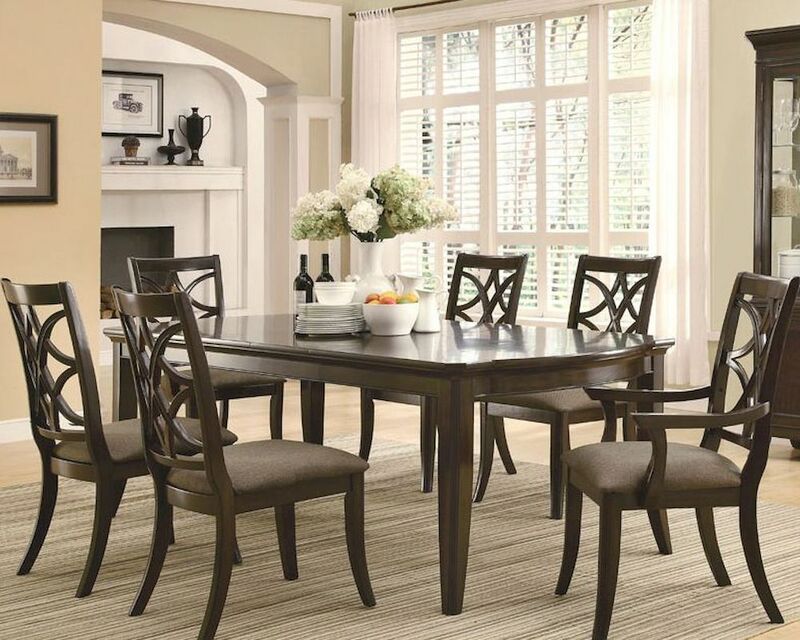 Make your dining room the most poplar room in your home with this dining table and chair set. 2 x 14" Table Leaf Extends Table to 92.25"